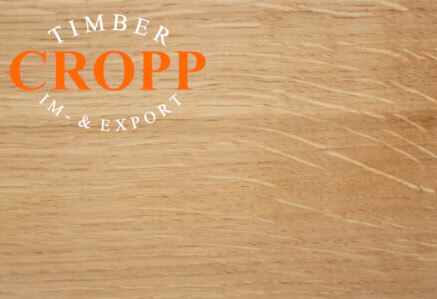 TURNING WOOD - Edelholz Großhandel Hamburg Max Cropp e.K. 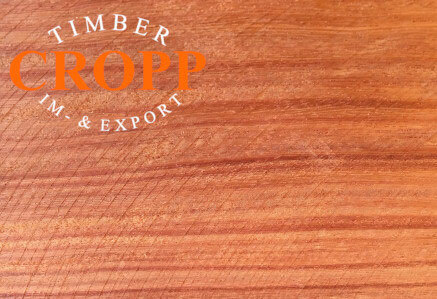 We offer blocks, dimensions, massive wood plates, big and small tree slabs and suitable wood for carving, turning and crative hobbies. 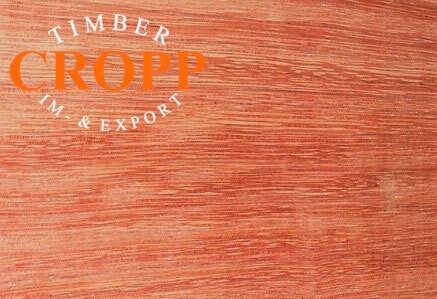 The diversity of colours, structures and the special characteristics of the different exotic and domestic timber will impress you. 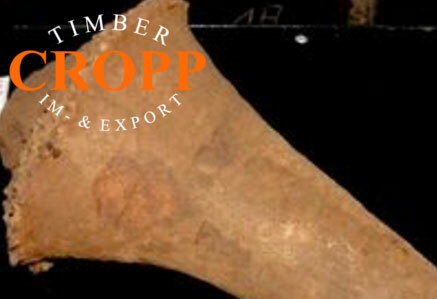 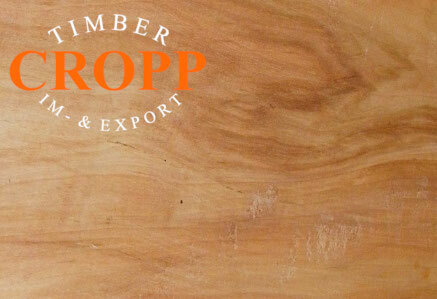 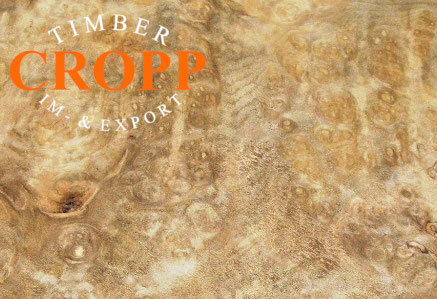 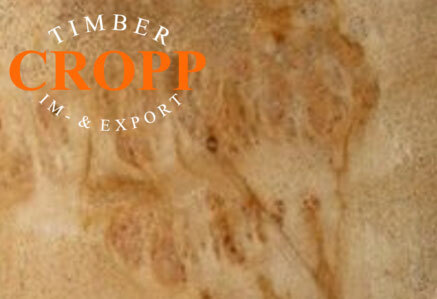 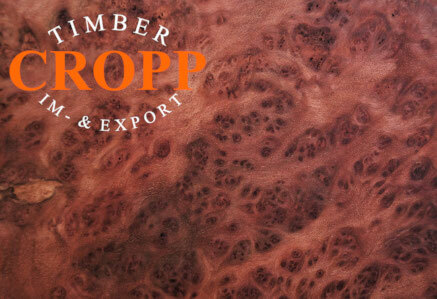 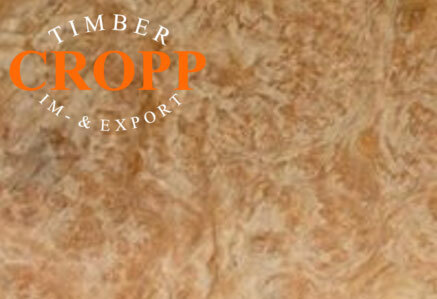 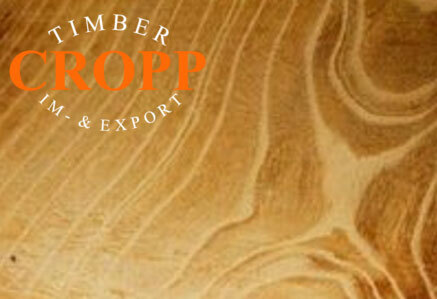 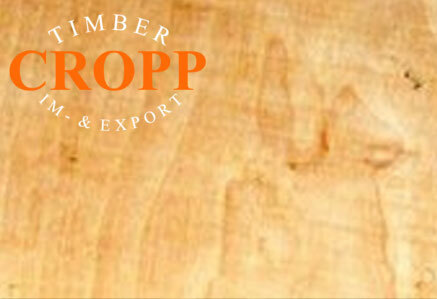 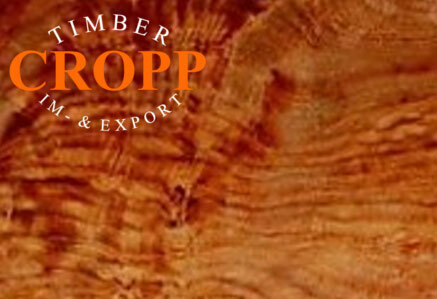 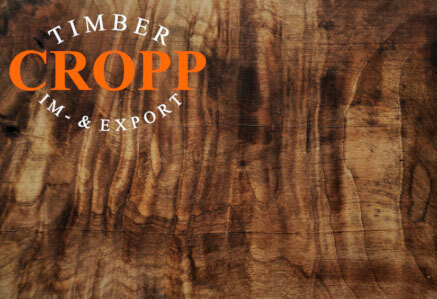 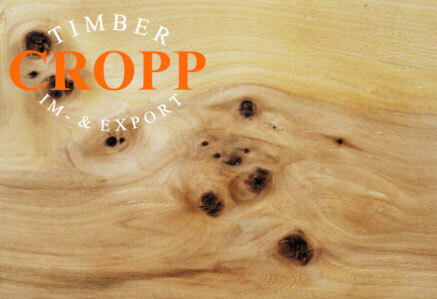 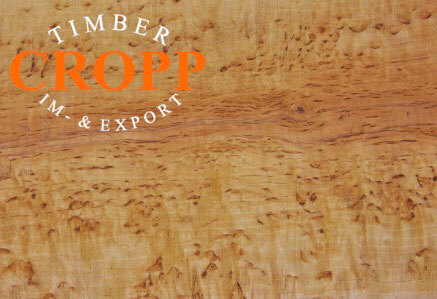 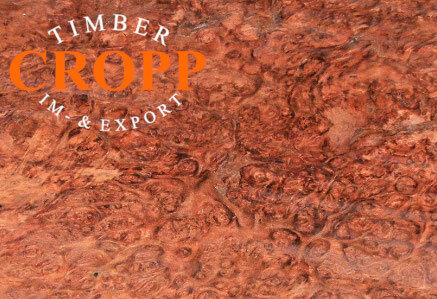 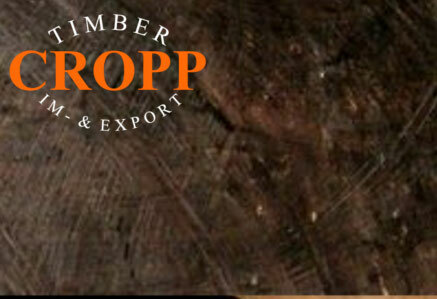 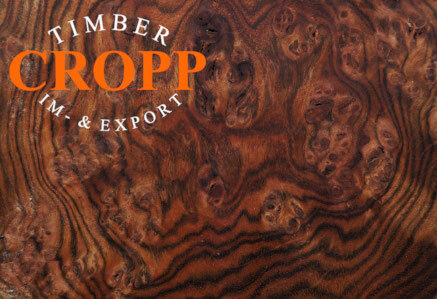 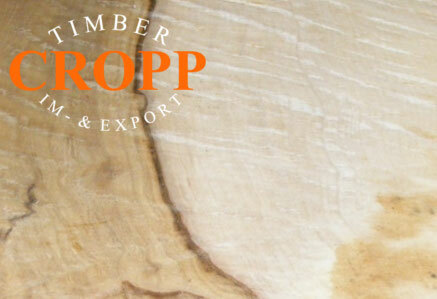 Good quality burl, fiddleback or rustic pieces. 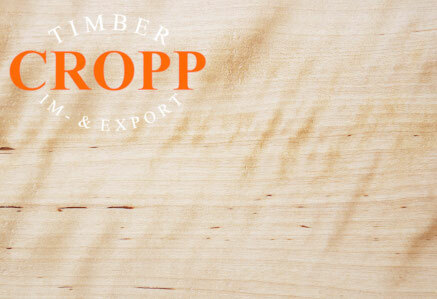 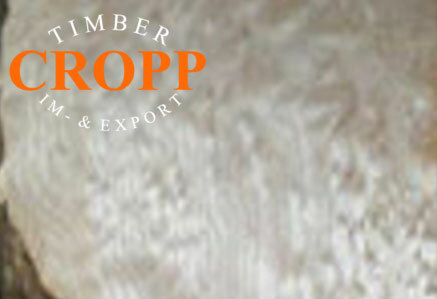 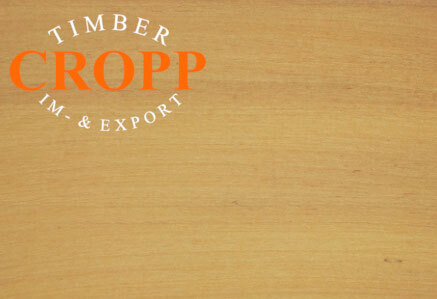 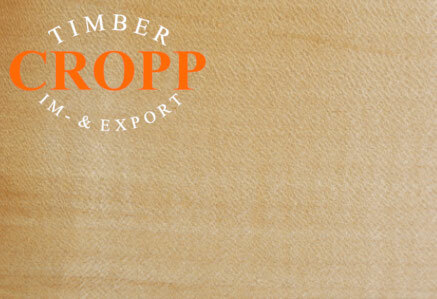 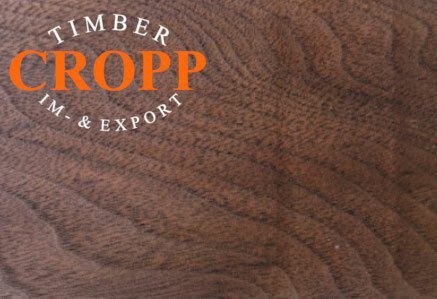 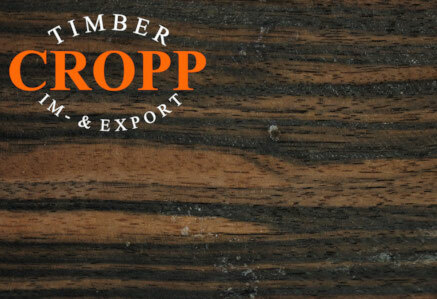 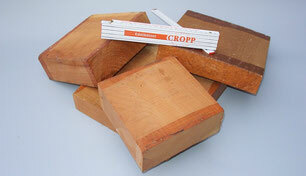 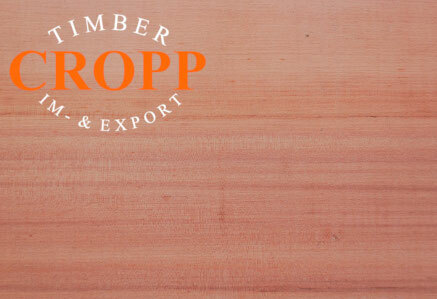 Blocs for wood turners, wood designers, knife- and bow builders, jewelery designers, carving, furniture design. 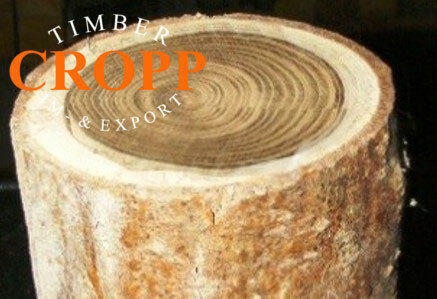 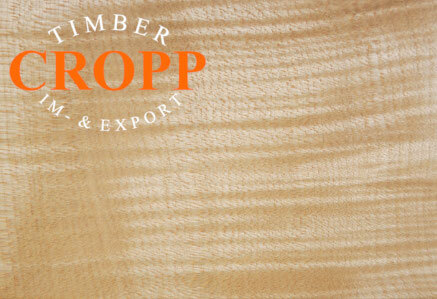 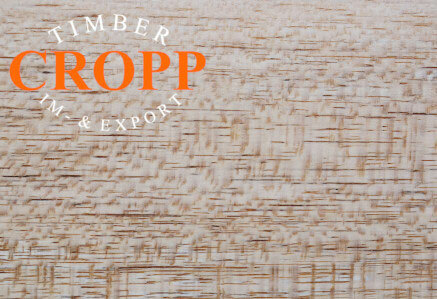 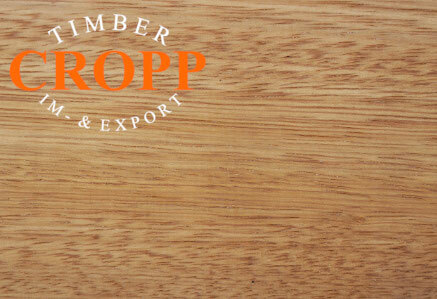 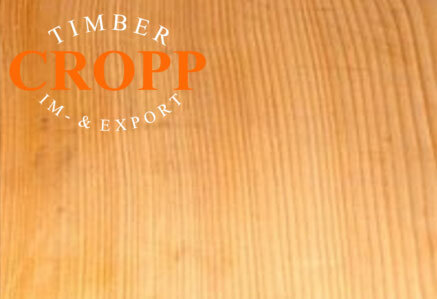 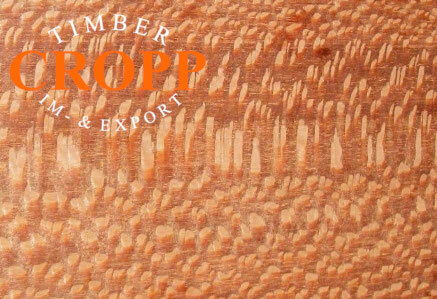 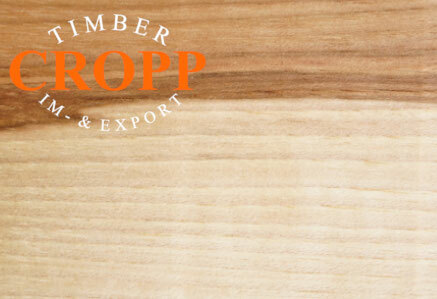 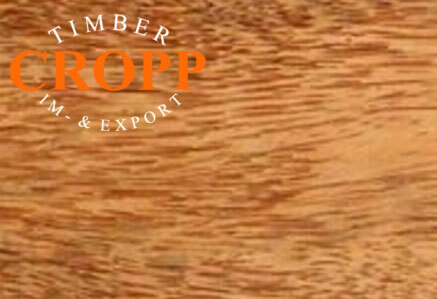 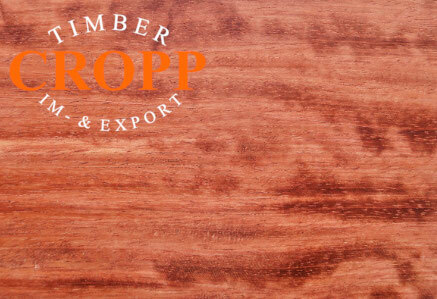 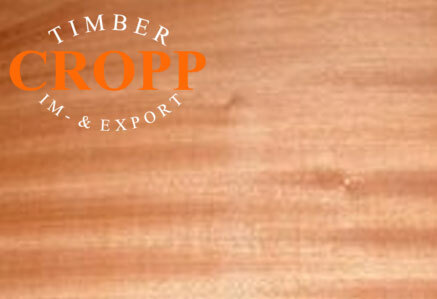 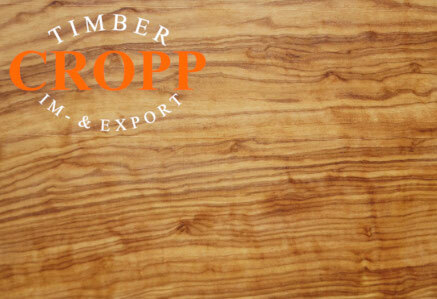 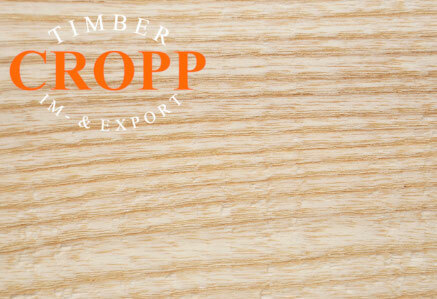 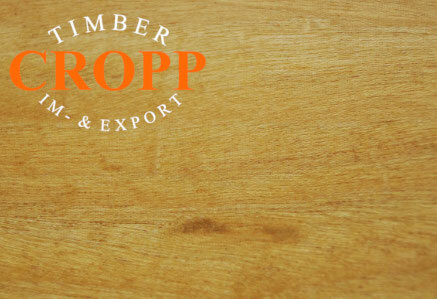 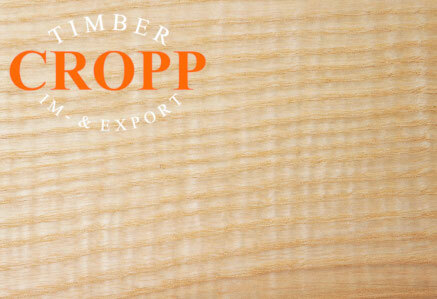 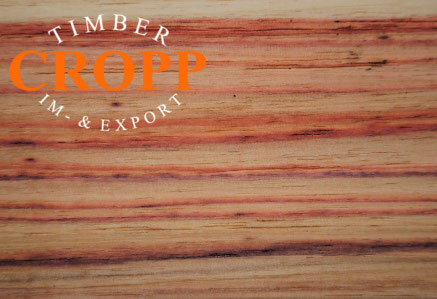 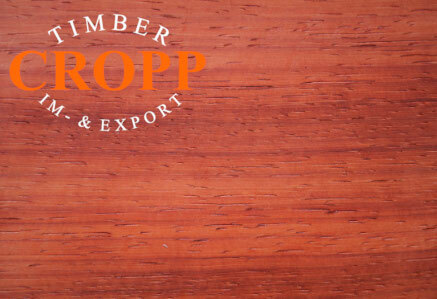 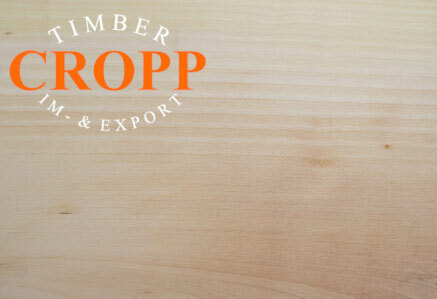 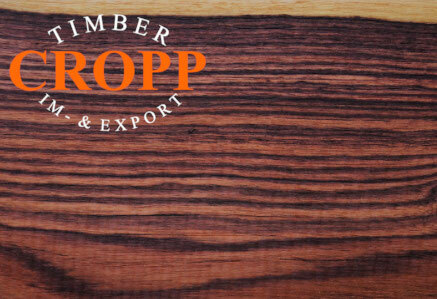 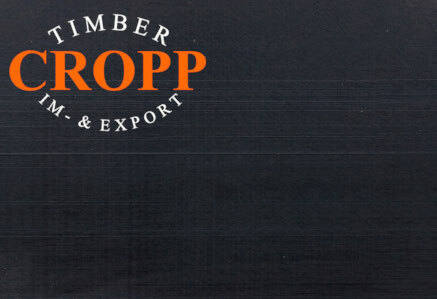 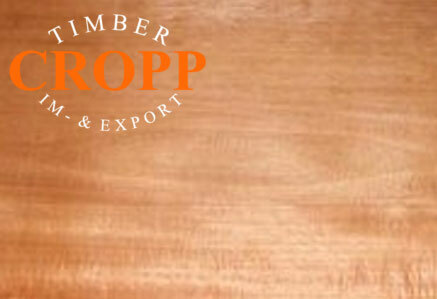 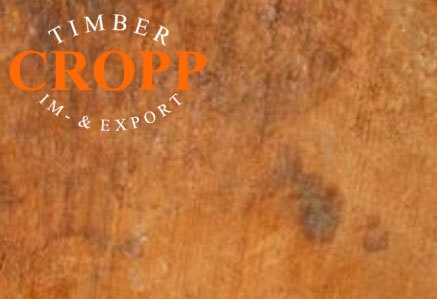 Single pieces for musical instrument builders, bow builders and knife builders or large quantities. 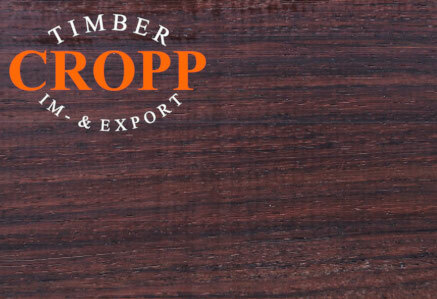 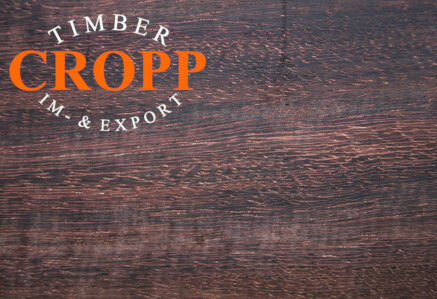 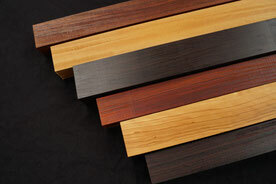 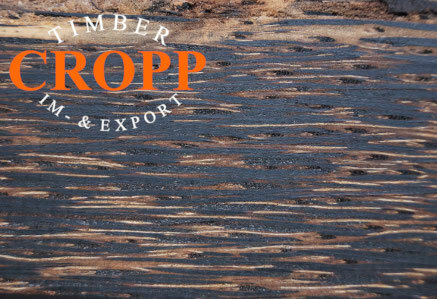 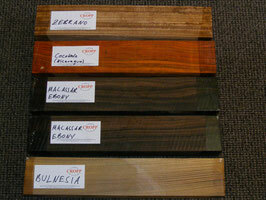 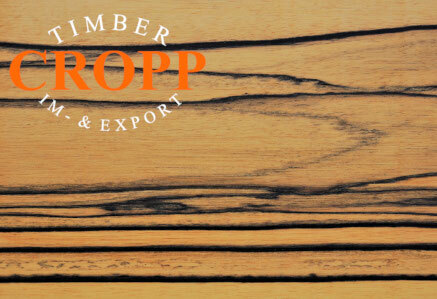 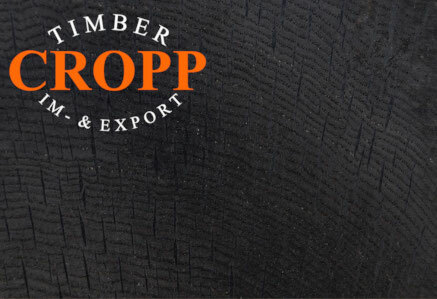 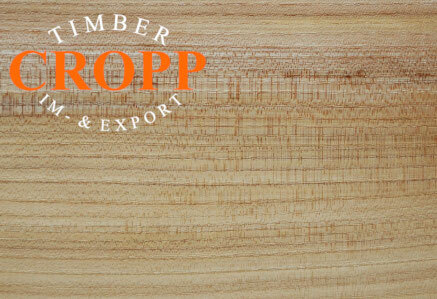 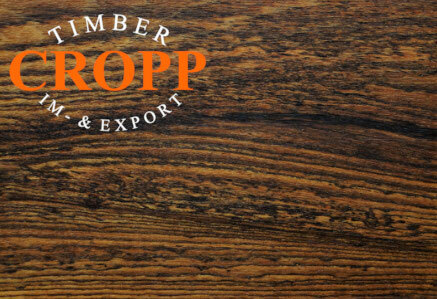 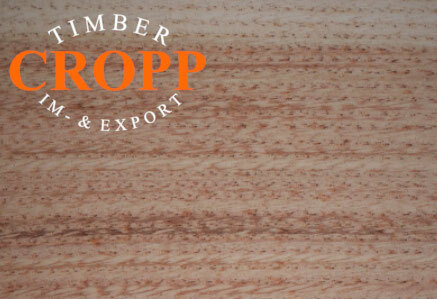 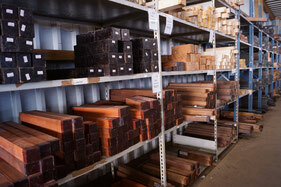 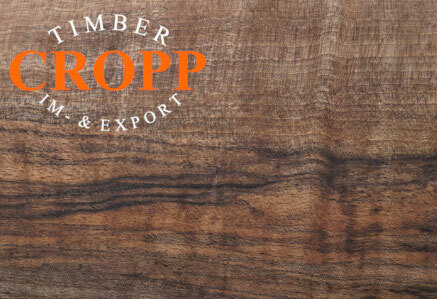 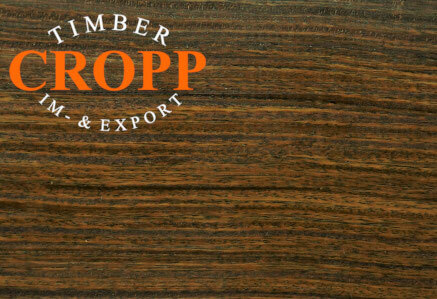 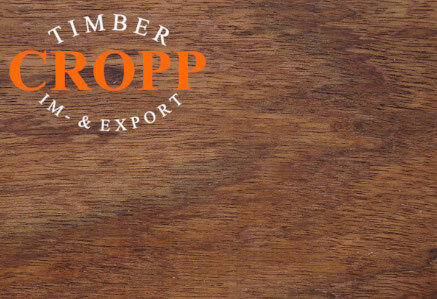 You will find the perfect fit for your wood project. 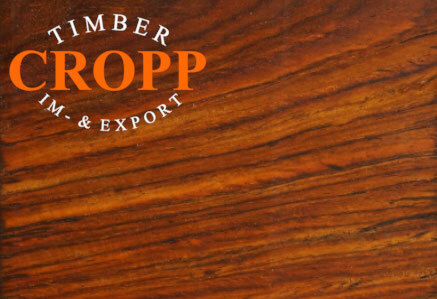 Musical instrument building, turning wood pieces, wood art, hobby, bow- and knife building. 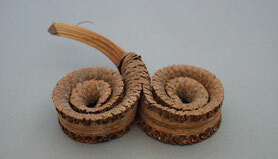 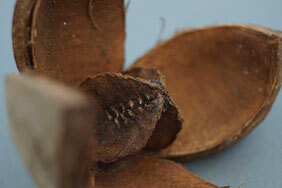 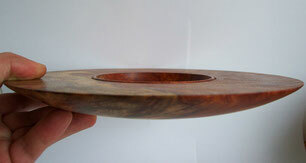 Fruits, nuts and cones for turning, table decoration or hobby handcrafts. 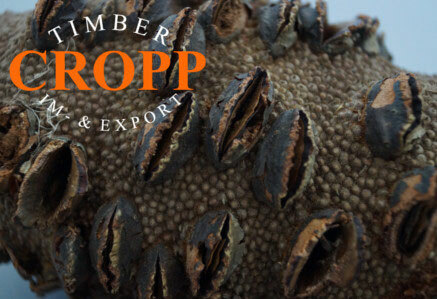 Some seed structure look amazing, once they are proceed and polished to rings, earrings and jewelery or intarsia.